Our product range offers smart solutions to both dry and wet cast concrete producers, enabling them to reduce the cost of manufacture and achieve a rapid return on investment. Founded in 1988, Roche manufacturing is located in Galway, Ireland. The company’s focus is on providing customised systems and machinery that delivers cost savings, improved health & safety, and a better standard of finished product to precast and wet cast concrete producers. At Roche Manufacturing, we offer a complete service to our customers, supporting them at all stages: from initial design; to manufacture; installation and commissioning; to ongoing technical and after sales support. From our state of the art factory in Mountbellew, Co. Galway, we can provide bespoke solutions tailored to meet the requirements of each individual customer. Experience tells us that no two concrete factories are the same – and our ability to devise and successfully deliver new systems is what sets us apart from the competition. Whilst our core range of machinery is tried and tested by precast concrete producers the World over, investment in research and development is a priority. 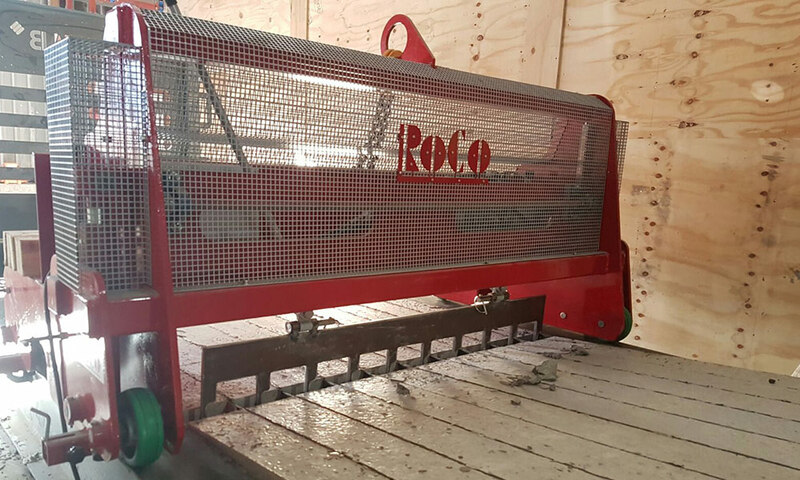 Combining state of the art tools and the experience of over thirty years of product design, we are confident in successfully delivering new projects time and time again. See an overview of our products and services below – click on the images for further information. Solutions for the manufacture of precast concrete hollow core slabs. 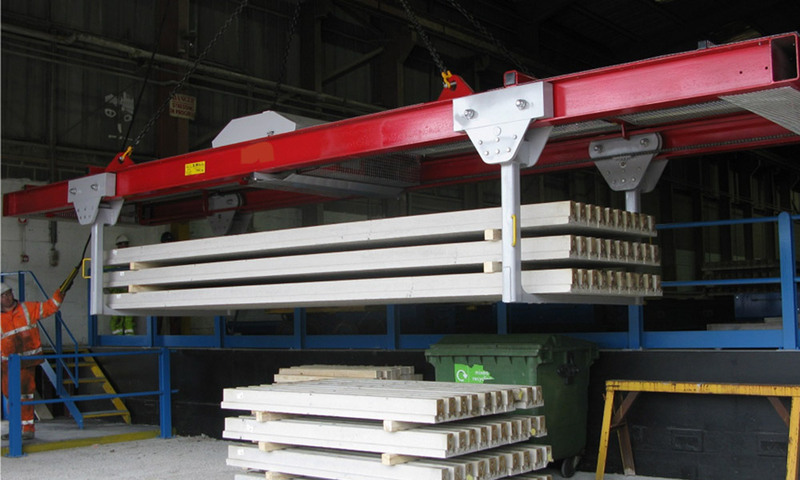 Solutions for the manufacture of wet cast products such as T-beams, lintels and wall panels. 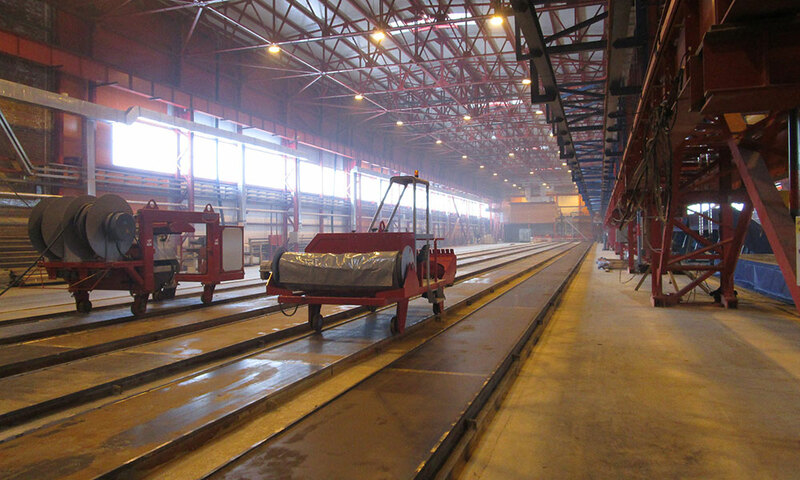 Solutions for the distribution of concrete and the safe handling of finished products.